In 1968 Joan was introduced to sculpture; only later she fell in love with ceramics. Master potter, painter, and artist Franklin Jew was one of her early teachers; Joan also studied with John Glick, Paul Soldner, Tom Coleman, Lana Wilson, and Ron Carlson. Joan taught Ceramics at the UC Crafts Center in the 80's. Joan developed such a passion for this beautiful art that she immersed herself in studying the broad scope of techniques and the chemistry behind it. She experimented with airbrush, low fire, crystal firing, high fire, pit fire, and seaweed firing; she developed a fascination with surfaces, textures and surface design. The pots shown here exemplify some of the many different techniques she has made her own. Over the years Joan has shown her art in various galleries such as Gallery Eight in La Jolla. 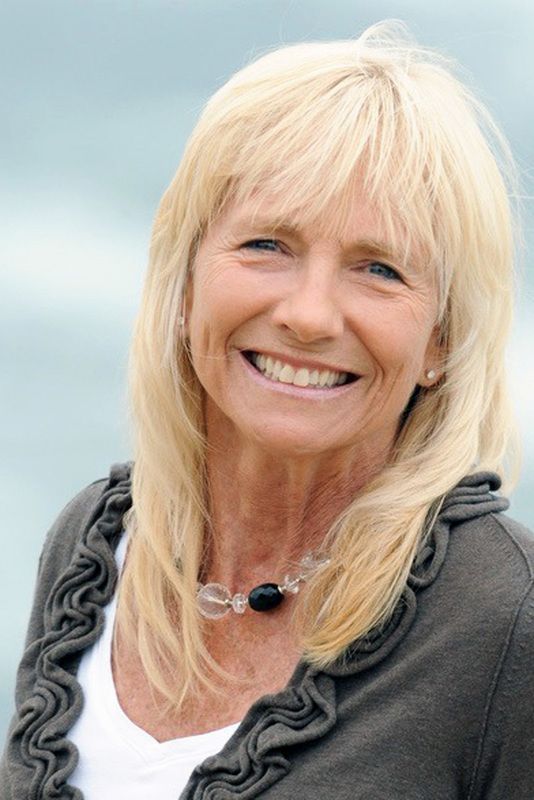 Joan has an active practice as a trauma specialist and psychodynamic counselor.